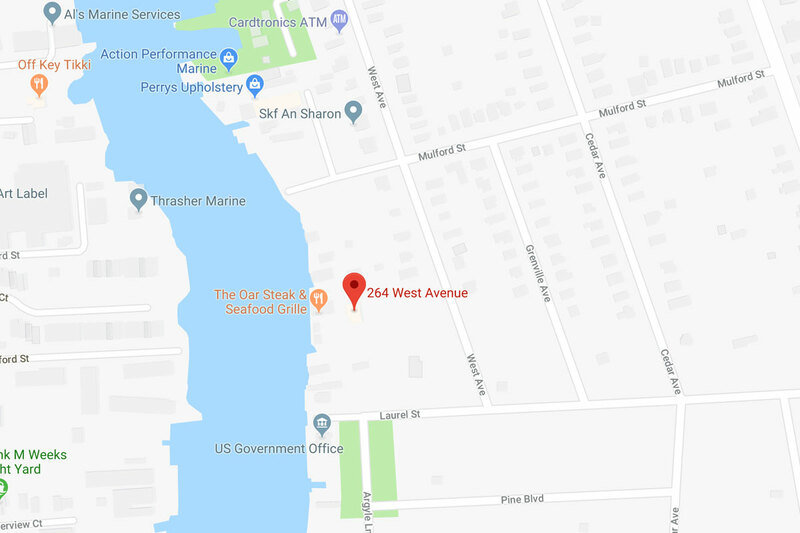 From its start as a small snack bar to its evolution into a gourmet river front dining location, The Oar has grown into a special place for any meal, on any occasion during any season – and it’s right here on Long Island in Patchogue, New York. 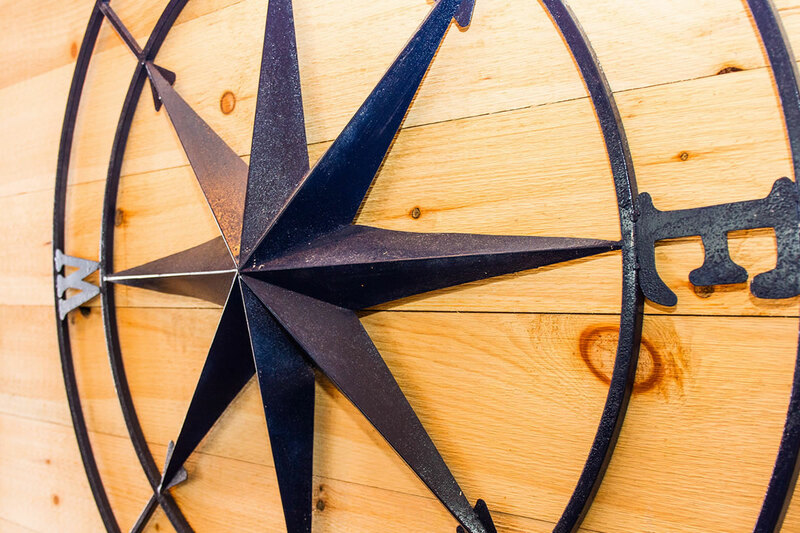 At The Oar, you’ll find that the community is part of what makes it so special. 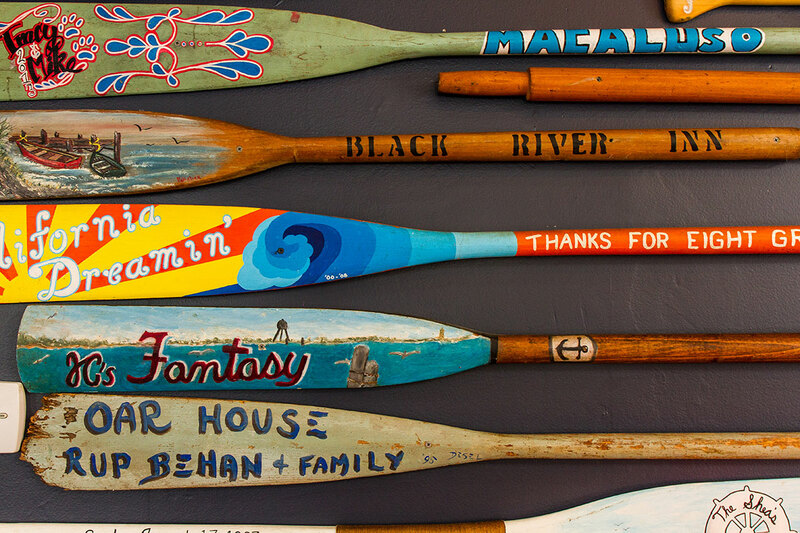 Oars from loyal customers and businesses adorn the walls while regulars chat happily with our friendly staff. 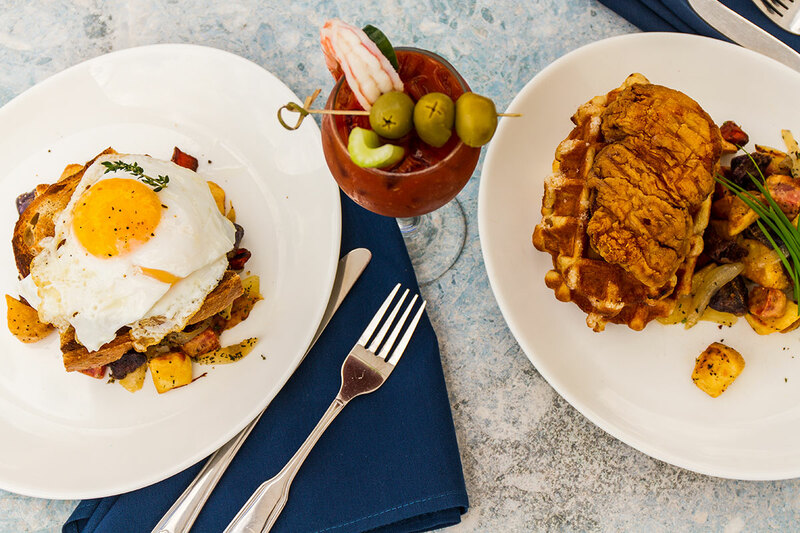 We offer exquisite steak and seafood cuisine for dinner, lunch and a spectacular weekend brunch. 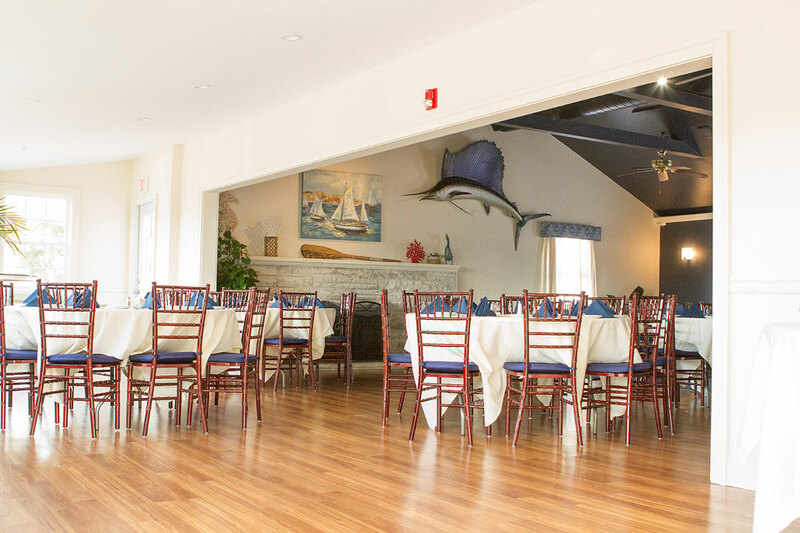 Whether you’re looking for a gorgeous spot in Patchogue to dock your boat and enjoy a meal in the summer or wanting a delicious intimate date night with a juicy steak – The Oar is the perfect place for you to have an unforgettable meal. Come drop your anchor at The Oar! 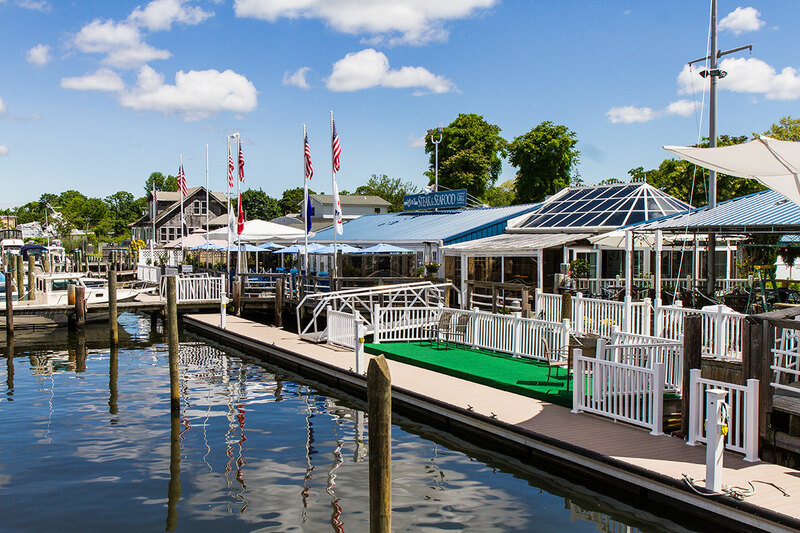 Brighten up your day when you head on down to The Oar for a lunch right on the river front! Our outstanding flavors from our appetizers, sandwiches, entrees and more will deliver a meal you won’t be able to stop talking about. 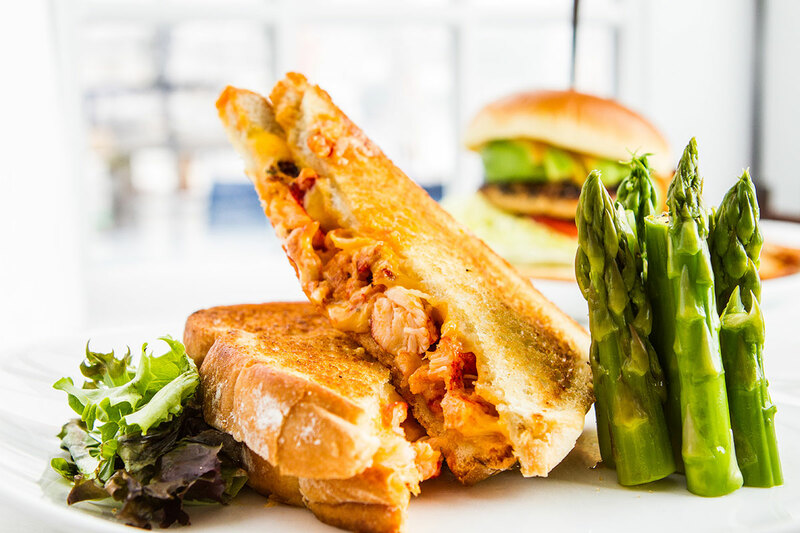 Whether you’re in the mood for something off our Raw Bar, craving a classic like Fish and Chips or ready to take a bite out of one of our tasty sandwiches (like our Lobster Grilled Cheese) there is something here for everyone. 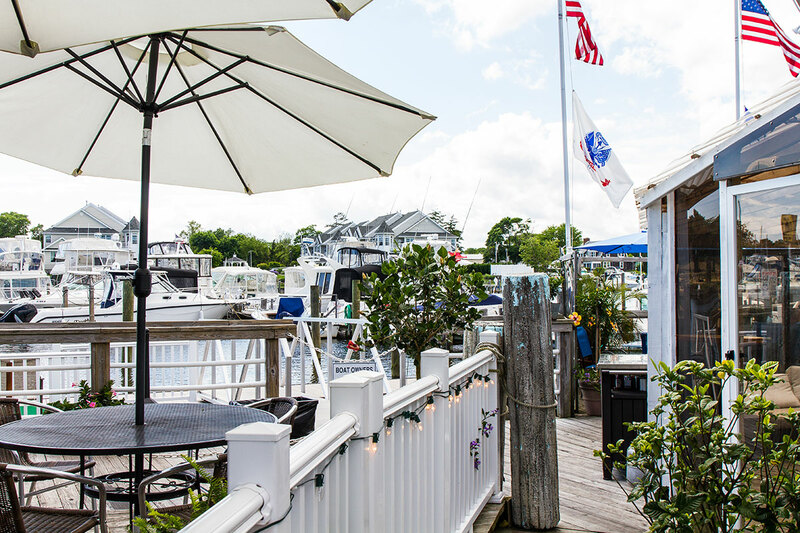 If you’re on the hunt for a lunch spot where you can take in beautiful views and stunning good – The Oar is the place for you. Served up Tuesday through Friday, we know it’ll be the perfect way to make your week something special! 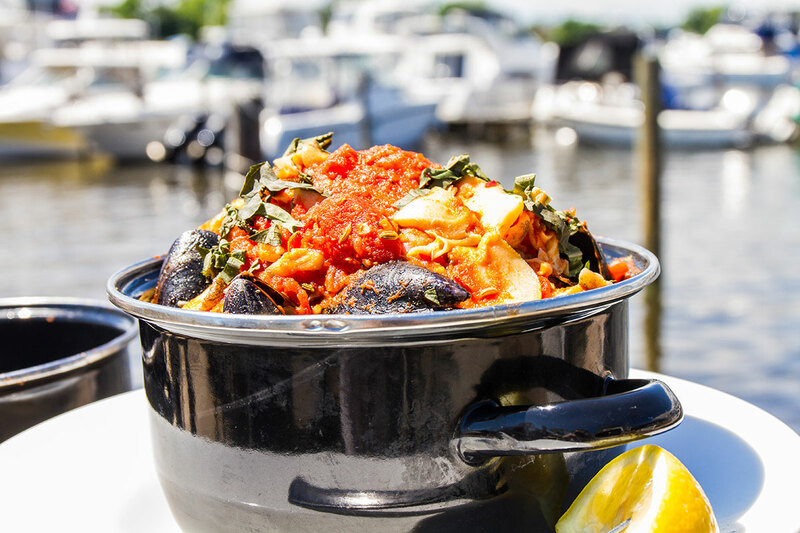 With fantastic dishes from the sea, our fresh and delicious raw bar, to plates filled with only the best off the grill - a dinner at The Oar is an experience you can’t miss. No matter what you order on our menu, you can count on beautiful plating and a meal cooked to perfection. 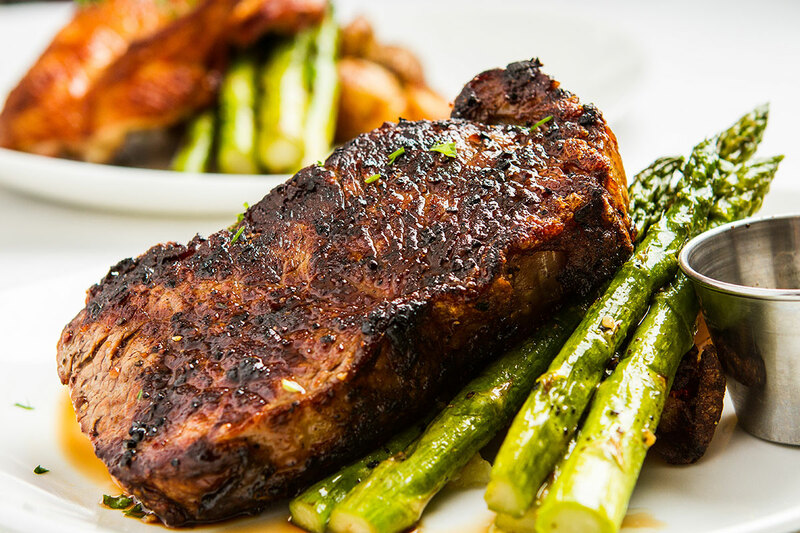 When you join us for dinner, every day of the week we’ll have a new special, so you’ll always have a new entrée to add to your list of favorites. 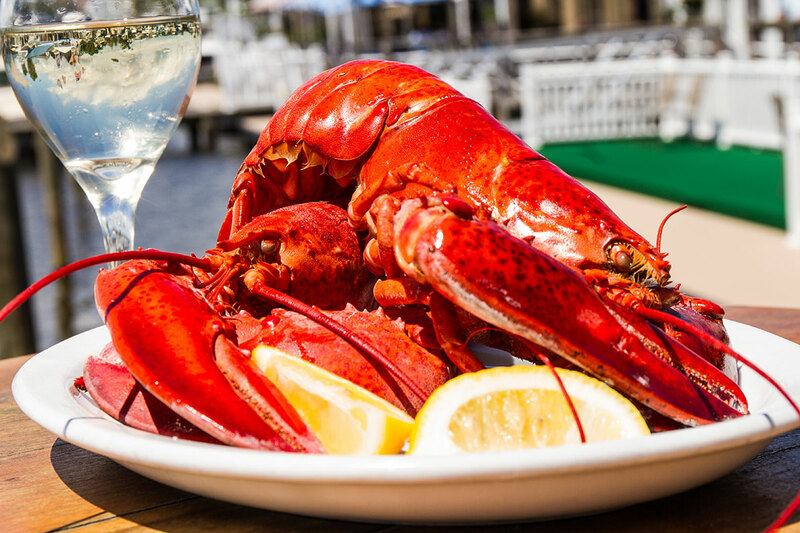 From our Lobster 7 Ways special on Tuesdays, Steak Night Thursdays, Dock to Table specials on Fridays and our Slow Prime Rib special on Saturday – there are countless options for anyone craving a little steak or seafood to add to their dinner. 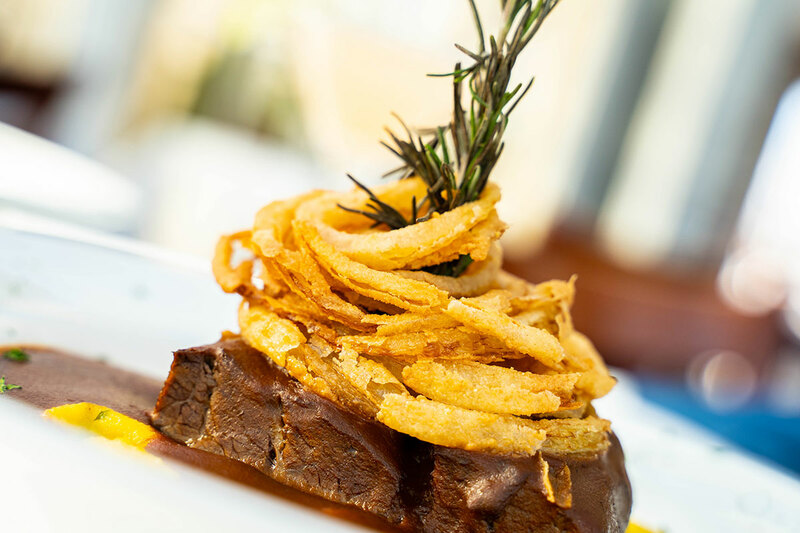 Take a peek at our menu and join us at The Oar for a fantastic dinner with us! 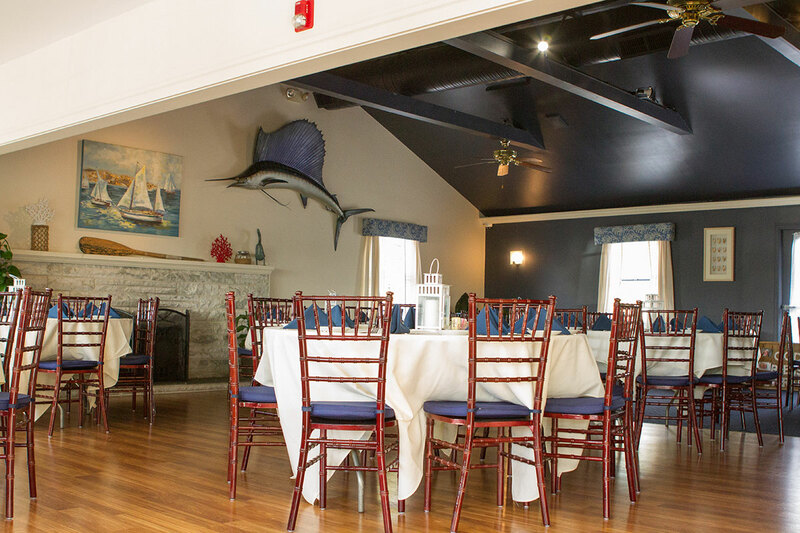 Looking for the perfect spot to host your next event? Have it right here! Whether you’re throwing a bridal shower, baby shower or celebrating a birthday or engagement – any occasion is a perfect fit for The Oar. If you’re having your event with us, prepare to wow your guests with fantastic food that everyone will enjoy! 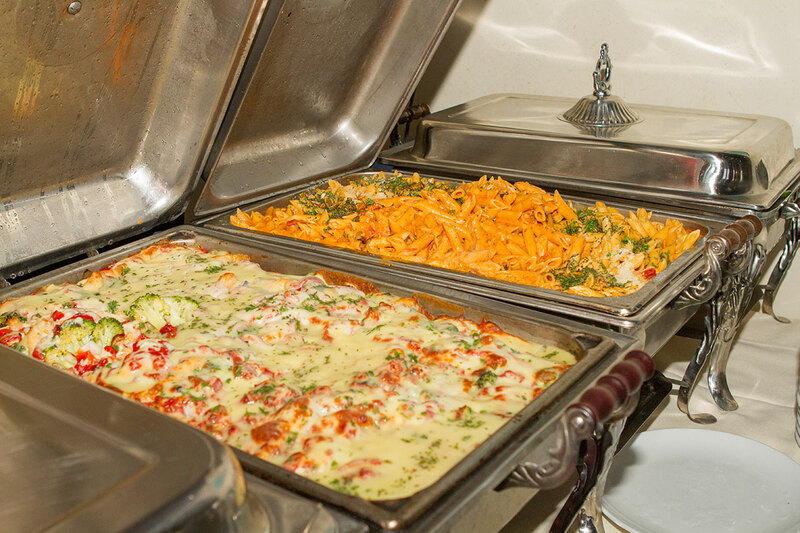 Let us take care of the food while you enjoy your big event. 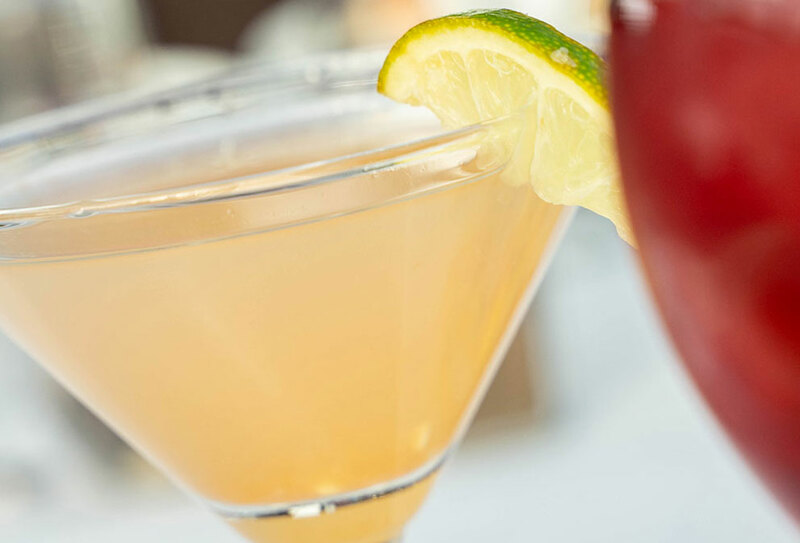 Want to get a head start on planning your party?  Give us a call today at 631-654-8266!631-654-8266!